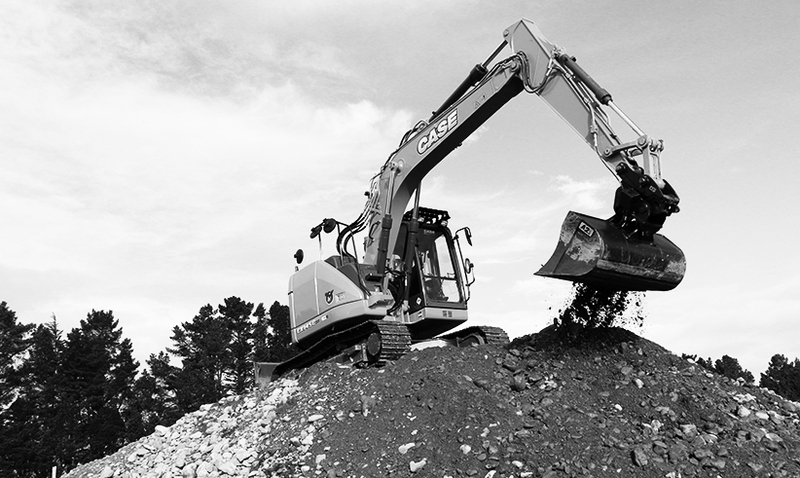 We have been in the earthmoving industry for over 50 years, so we understand what our customers require. Starting off as general earthmoving contractors and slowly evolving into the hire company we are today. We realise the need for excellent on-time service, and that our customers need the latest up to date machinery. Service is what leads our business, and this is your key to success. We offer a tailored service to suit your needs, this includes a wide range of services as below. We are proud of our large fleet of machinery, and love to maintain it in top condition. As we keep a highly serviced fleet of up-to-date machinery, our need for offsite servicing is kept at a minimal level. We will build New Zealand by being our customers first choice, with the best opportunities in supplying hire machinery. Our values are important to us, Integrity and honesty is to be foundational.